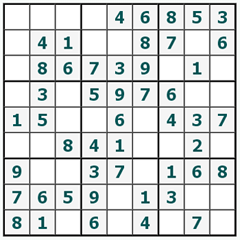 Sudoku - a puzzle with numbers. 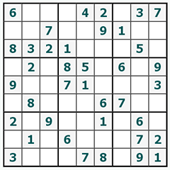 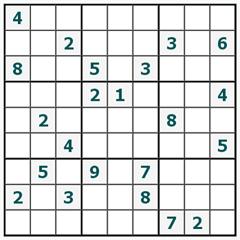 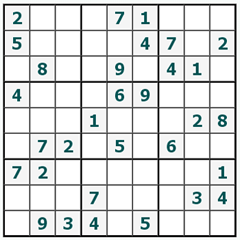 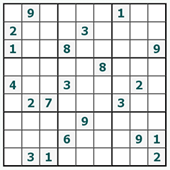 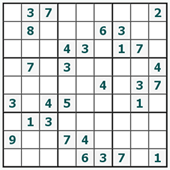 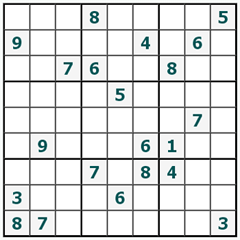 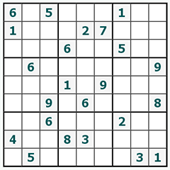 Sudoku consists of nine squares, and the squares are composed of nine cells. 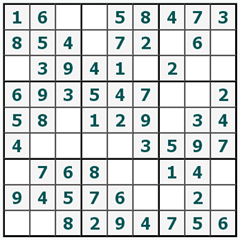 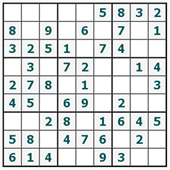 Thus, Sudoku consists of eighty one cells. 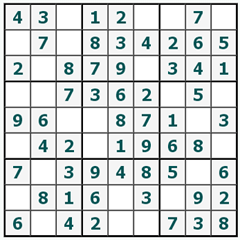 Some of the cells are filled with numbers at once - it tips, their number depends on the complexity of Sudoku. 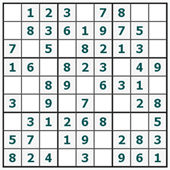 The player must fill in the blank cells Sudoku so that each row, each column, and each square consisted of non-repeating digits from 1 to 9. 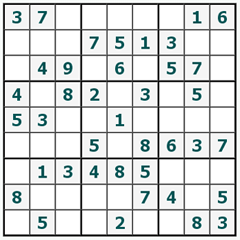 We wish you good luck!